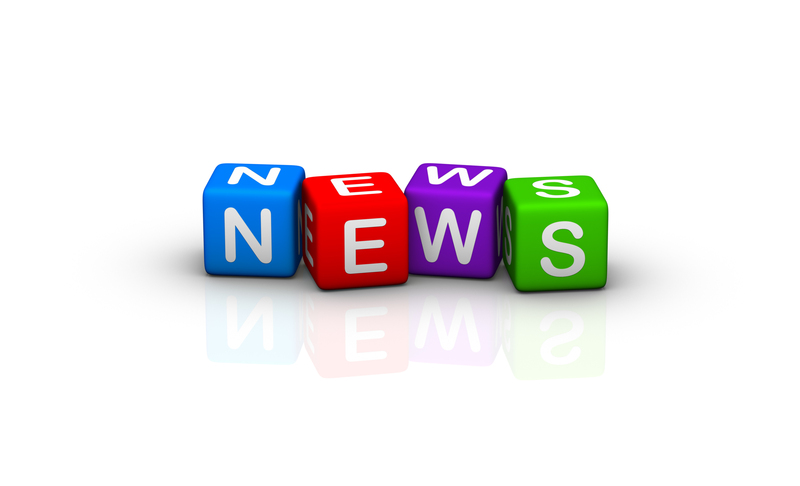 ASTA publishes two monthly electronic newsletters and has the ASTA News group on LinkedIn. These are designed to keep members informed.. If you are searching through archive issues, please be advised that some links may no longer be available. ASTA Advocate is focused on providing the latest information on U.S. legislative and regulatory issues that impact the spice industry. FYI ASTA keeps members informed with the latest information about ASTA initiatives in support of the association’s strategic goals, annual meeting, dues renewal, new member announcements and other industry related news. ASTA News group on LinkedIn was created for all ASTA members to join. As an association it’s important that we are able to communicate with you to get you important information when you need to know it, ensure you know about meetings and educational programs and to make sure you know about new publications and guidance as they are developed. Statements ASTA periodically publishes statements for the news media on key issues impacting the spice industry. Information Resources – Cumin is a section for members which contains documents and ASTA communications sent that may be helpful as members address issues associated with the possible presence of peanut protein in spices.